No, I Certainly Will NOT Tell You Which Curriculum is Best! So you want me to tell you about the best curriculum to use for your 1st, 7th, pre-K or 82nd grader? Uh-uh! Oh no, sister! You’re going to have to figure all that out on your own! Set me up for that kind of …. mutter, scoff, mumble… vicious attack and ridicule…mutter, mumble…pencils and protractors hurled at my math preferences…..mumble, snort….too much money, phew….not enough creative control….blah, blah….creation vs.uncle and aunt ape…..Lord, no! I’d rather discuss how to build walls and burn bridges with Trump or how to avoid pesky government spam with Hillary! There are brave and possibly bored insomniac label-loving, categorizing bloggers who will break things down for you as best as they can into religious, secular, teaching styles, desired time schedules, classical, eclectic, year-round, self propelling, hands-on, hands-off, requires both hands and a whip, etc. Which is great and very helpful. So, get reading. There are a bajillion descriptions and reviews of curriculum on the web. Do your own homework! I spent months of late nights, early mornings, and caffeine highs reading and comparing, and I’ll not cheat you out of such fun. And I’ll not have you being lazy and taking my word for it, then end up being less than satisfied, and thus return to burn me at the stake for wasting your time and money because you read about something awesome when you finally decided to crack a homeschool forum. See, I’ve read all that already and I chose what I chose because I liked it best for my kids. Jokes on you, my friend. Maybe we should just go back to the dawn of our rebellion against the institution and instead of calling it “Homeschooling” we should just rename it “Do Your Thang,” that way we declare our freedom and still sound kind of chill. Because, lets be honest, we’re not exactly a united bunch marching to the same goal. Aaaah! Put your finger down, and don’t interrupt. Yes, I know we’re all working towards happy, well adjusted, successful, smart graduates. But I guarantee my idea of smart and well adjusted is different than many homeschool moms out there. Let’s not argue the details. That’s the point. You march East and I’ll march West. And I can’t tell you how to march East if I don’t like the sun in my eyes in the morning when I’m drinking my coffee. It also seems that everyone in the world is looking to either fight or be a victim of something these days. And this has spilled over into the homeschooling world as well. When you start reading those reviews I’ve assigned for your homework, just you wait! Every other review will contradict the one before. Saxon math will bore your children to tears. Saxon math is the best because is spirals and concepts are not forgotten. Saxon math is not fair to visual learners because the print is so dull. Saxon math is to blame for childs stammer and lack of confidence in his marriage. This curriculum is what works for us today. I reserve the right to disagree with myself tomorrow and deny anything I claim to be true today as pertains to the usage of the aforementioned curriculum with or without a warning or a book burning. Oh, and Saxon math rocks! The Top 10 Most Hifalutin Posts of 2016! Whether this is a recap for you, or you are just discovering Hifalutin Homeschool, lets look back on what my readers found the most informative, hilarious, outrageous, or possibly irritating and worthy of sharing on social media. Hifalutin Homeschooler sprang up in 2016 on a fountain of sarcasm and comical introspection of my life as a homeschool mom. If you have kept up from the start, thank you for your nosy curiosity. If I have not offended you on some level yet, I promise to try harder this year. And if you are just joining us, welcome. Join us in 2017 and allow me to show you how not to take yourself too seriously. Memes. They can cram an entire argument into one witty frame. Homeschoolers can hold their own when it comes to great memes. 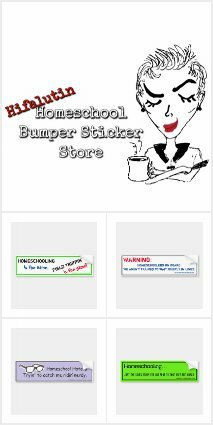 Here is a list of 100 great homeschool memes from some great bloggers and artists including yours truly. Plus, get to the end and find out how to enter to win $100! Do the guys a favor and don’t point out the obvious. They are completely aware you are towering over them. They see the adult world and know that they are supposed to be bigger and stronger. The knife is already in their side, you don’t have to twist it. …they are literally eye level with your training bras. How mortifying! But for who really? We survived our first semester without any noticeable spiritual judgment or confrontation. I was worried we’d be “Christian-timidated,” which is a word that I just made up and here means– made to feel less than biblically adequate to hang with the click. Of course, we proclaim we are Christians in this house, but we are not up on the lingo. Does that make sense? 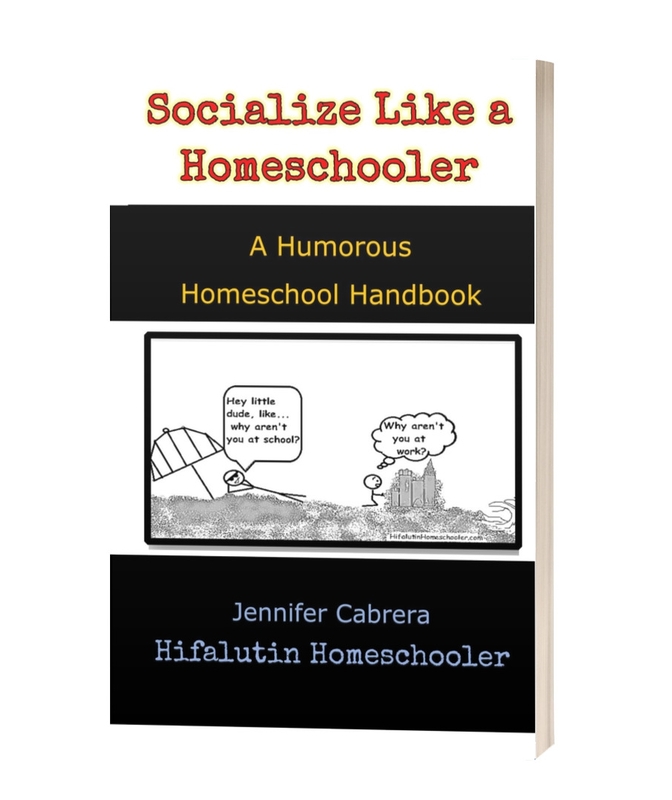 A comical list of 100 homeschool manners for the entire family in every situation. This is your marriage on homeschooling. It is an ever changing rollercoaster of ups, downs, sacrifices, strains and reasons to light each other on fire. Tell it to the judge! He said: Let the record show that I was just resting my eyes during her reading of Shakespeare. She said: Your Honor, I swear I did not wear these pajamas all day! And it was like being stabbed in the heart with the pretty blue math compass I bought him for 5th grade math! “… I just wanted to see what middle school is like and meet some new friends.” …I’m not protecting him. I’m providing him with an alternate route with which to emerge having lost none of himself. Yes. Things change so much and all you can do is what works for you. While you drool over other people’s blogs that you are sure have it all together and wonder in the middle of the night if you should throw everything you’ve planned away and buy this complete other thing that a stranger on the internet says is the best. Because that is an important part of homeschooling, too.